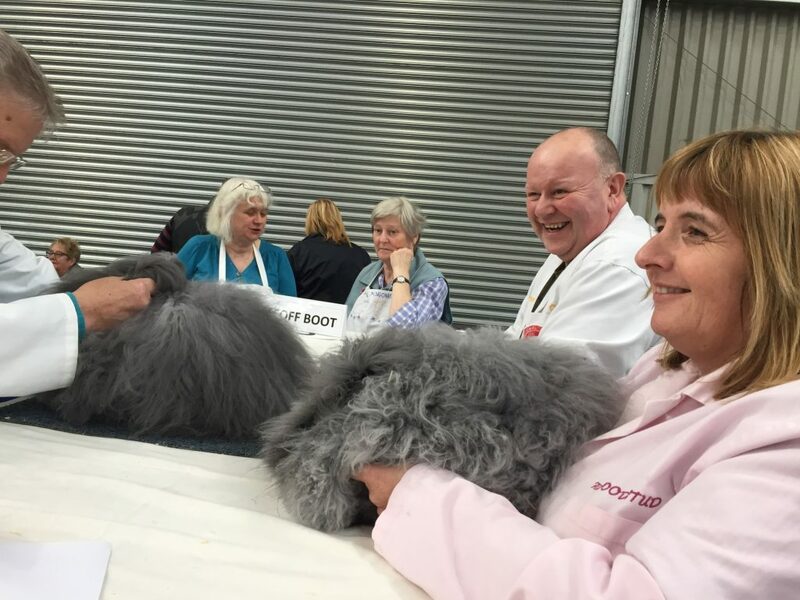 National Angora Stock Show to be held on Sunday 26th May 2019, at the usual venue: Wyken Community Centre, Westmorland Road, off Belgrave Road, Wyken, Coventry,CV2 5PY. The AGM will be held at 1pm lunchtime at this stock show on 26thMay. All proposals to be sent to myself or Lesley Hordon. My contact details are angora.bunnies@btopenworld.com.Tel 01233 732194. Address: 19, Farm Road, Hamstreet, Ashford, Kent. TN26 2JA. e mail: skyrackangoras@hotmail.co.uk, tel : 01132 304400. The next dates and stock show venues/judges will then be decided at the AGM so please put in your proposals and preferences. Remember the venue is to be within 70 mile radius of Coventry. The club stand should also be at the following Fibre Festivals, dependant on being accepted by the festival organisers. You are welcome to join us for a chat and to do some crafts at the club stand. Volunteers to help man the stand are also needed. Please let Lesley know if you can help. Posted 01/02/2019 by AW & filed under Rabbit Shows, Showing Angoras.